If you are searching for Central Texas plumbing specialists, Aloha Home and Commercial Services is the place to be. 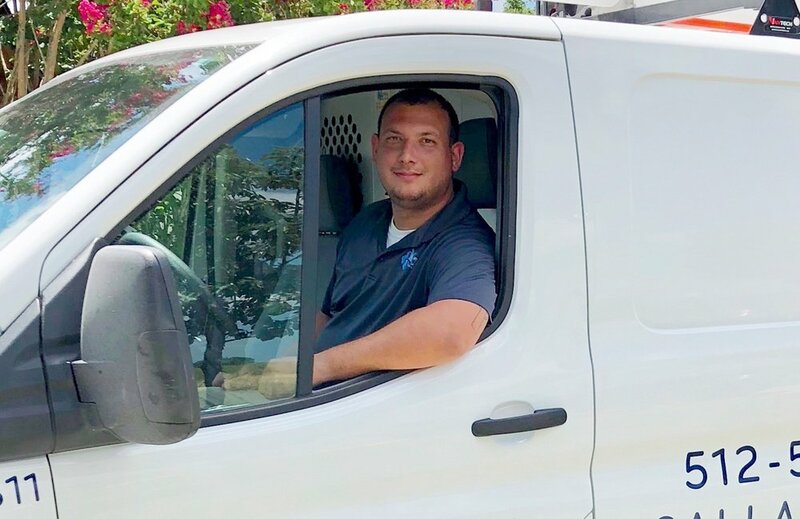 We are the trusted plumbing company of countless homeowners and business owners in the area, and we are confident in presenting you with high-quality plumbing services that meet your needs and exceed your expectations. To get started, pick up the phone and speak with our plumbing specialists. We look forward to hearing from you soon! The next time you require the services of highly qualified plumbing specialists, you know where to go. At Aloha Home and Commercial Services, our team is always ready to provide you with the residential and commercial plumbing services you need. Your complete satisfaction is important to us, and we promise to exhaust all measures to ensure that you receive the stellar plumbing assistance you deserve.